Warehouse Solutions, Smart & Simple. Systems-based warehouse solutions start at the source. Diversified Data Systems, Inc. is a leader in inventory control, supply chain visibility, and warehouse management software for companies of all sizes. Our eWIN warehouse management system allows for total control of all aspects of warehouse operations. We provide a total solution. This control allows for lower costs due to improved labor and equipment utilization. 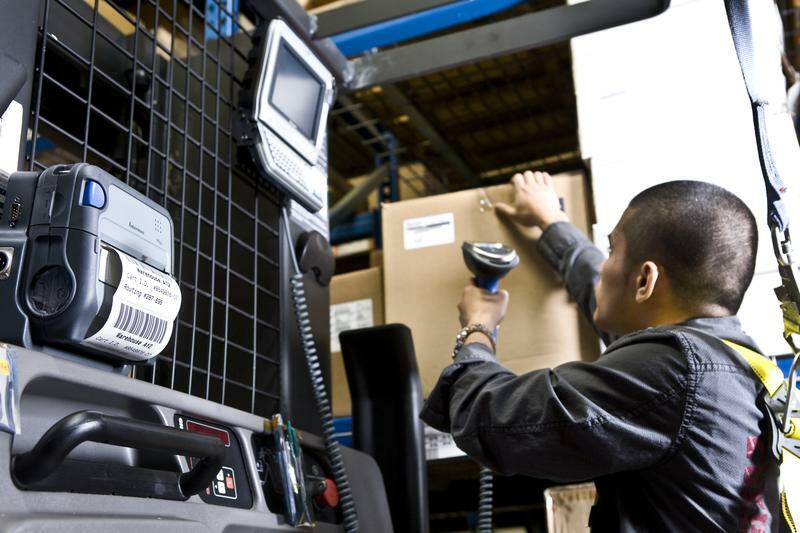 Better inventory control also allows for reductions in safety stock and an overall reduction in inventory. Our goal is to provide systems based solutions to warehouse operations. We provide solutions that provide the highest ratios of feature/function/price that the marketplace offers. DDSI has established "Value Added Reseller" arrangements with the premier vendors in our market to allow us to provide solutions to a wide range of data capture applications. We offer everything a warehouse could need or demand as we understand what it takes to build complete system. Through our partners, we can offer our clients limited-time offers and special promotions to help save on both time and money. It could be in the form of lower pricing or opportunites to trade-in competative products or even out-of-date products of their own. Whether its conducting a site survey, troubleshooting a printing system, RFID systems design, or developing custom software, DDSi has the experience, knowledge, and passion to bring your business up to speed! For the past few weeks, we have focused on the 6 major processes that most typical warehouse inventory systems are built on. If done right, each of these processes will enable you to reach what we like to call "Flawless Fulfillment". "Great Lakes Foods Gets a Fresh Perspective"
Needing to automate their data collection processes, Great Lakes Foods partnered with DDSi to address their warehouse inventory challenges. Great Lakes Foods realized how DDSi's eWIN software (Warehouse Inventory System) could deliver operational efficiency in real time.